This Beautiful 8 bedroom, 6 1/2 bathroom home will take your breath away. Everything has been chosen with thought and care, from the professional landscaping and concrete driveways to the fine details inside. Entertain family and friends in your amazing kitchen with high-end appliances, gorgeous granite countertops, island, and butler walk in pantries. The family room, right off the kitchen, is a great place to relax or watch the big game. Retreat to the main floor master bedroom plus new custom master bath with granite finishes and see-thru fireplace to master bedroom. You will love the many walk-in closets and main floor laundry (theres actually 5 hookup stations throughout the home including the basement.) 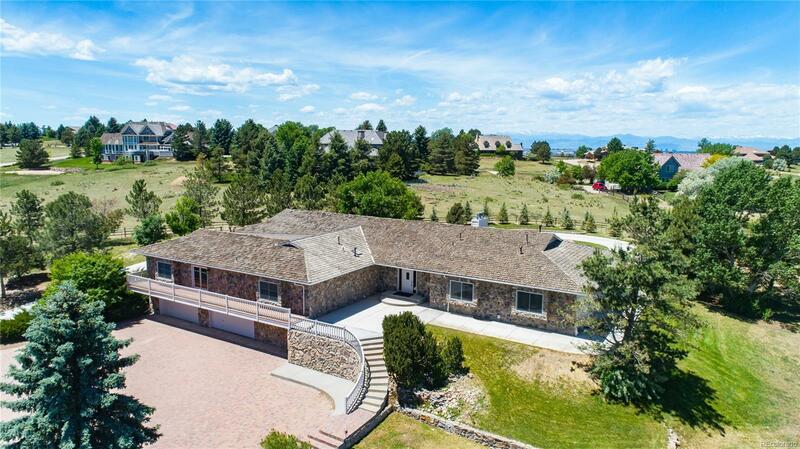 Step out to your very own horse-zoned property to enjoy the mountain views. Your dream home is located in the desirable community of Chenango. The captivating area features horse paths and tennis courts. You won't want to miss out on this opportunity!